we’re planning a passivhaus. in this country called a passive house. super energy efficient. it’s a german system. it’s pretty rigorous. there are a few built, a few more under construction. even more being planned. the concept is to create a house that is comfortable year round without a traditional heating system. it pretty much heats itself. heat from the sun, people, appliances, animals, etc. probably a small electric heater or two to supplement. how do you do it? create a super insulated building envelope. make it super tight. maximize the solar gain. use incredibly efficient windows. minimize the losses. use mechanical ventilation and recover the heat. that’s pretty much it. seems simple in concept. 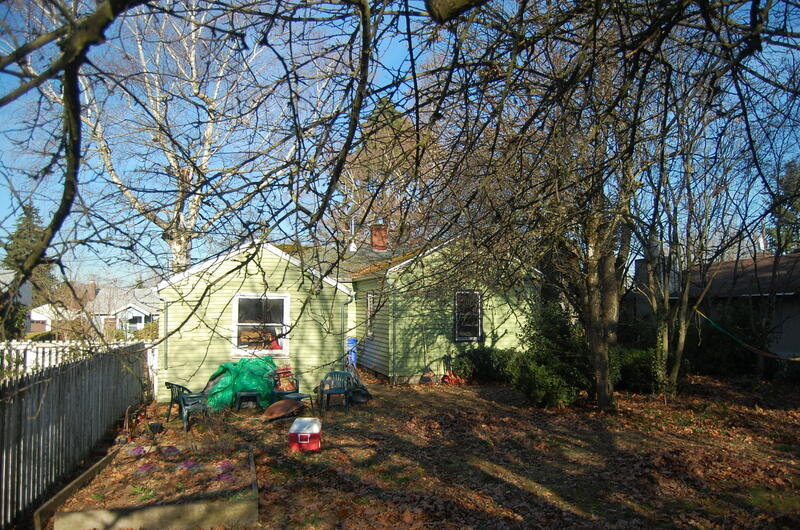 the existing house is very small (not a bad thing), but in not such good shape. it’s barely insulated. the windows are rotting. some glass is cracked. the rooms are oriented all wrong. we think it’s time for a change. passive house is our future. come back soon and i’ll show you more. details. drawings. models. maybe some calcs. it’ll be a struggle, but we’re up for the challenge.